Apple officially becomes the first U.S. company worth $1 trillion in the public stock market! 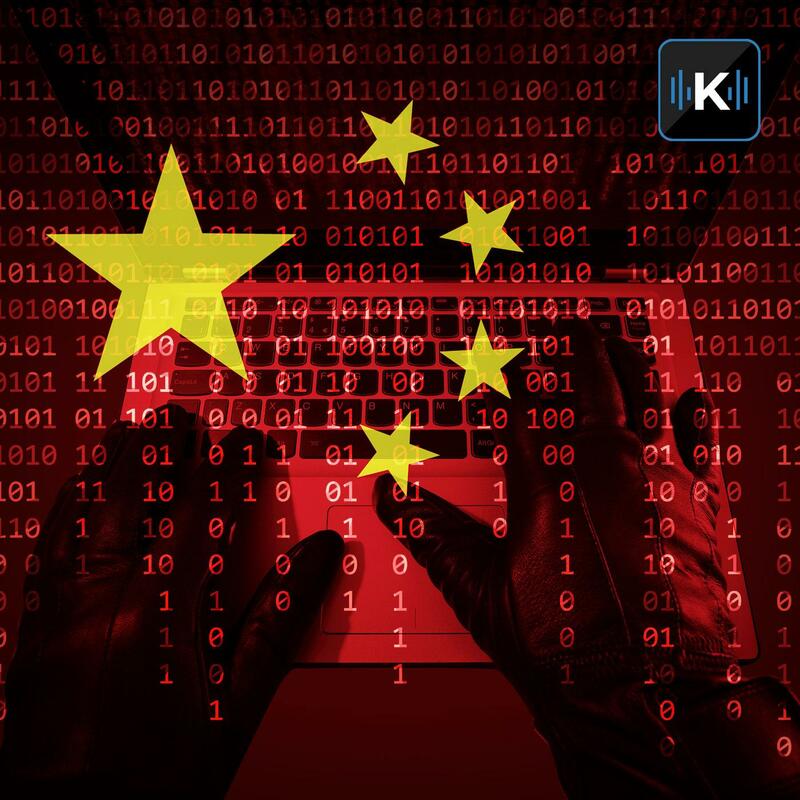 Unsophisticated Chinese hackers are going old school to spread malware. Reddit was recently a victim of a massive data breach, were you impacted? Samsung's Galaxy S10 will be available early next year and you won't believe how much it's going to cost. All that and more in Tech News This week from the digital world of Kim Komando.